Lucien Cordier doesn’t have much of a home life. He sleepwalks through his days and sleeps alone at night, while his wife bunks with her “brother” in the next room. His work life is no better. Cordier serves as police chief in the nondescript town of Bourkassa, Senegal. He heads up the force, but we get the idea it’s not because he’s such a crackerjack cop, but because his superiors figured he’d be in nobody’s way out there. Oh, by the way, Bourkassa’s finest is also its only. Bullied by a couple of local pimps, cuckolded by his wife, and ridiculed by the white townspeople, Cordier begins to get headaches and nightmares so he seeks help from his superior stationed nearby, in a larger city. When a fellow policeman abuses him too, all bets are off. 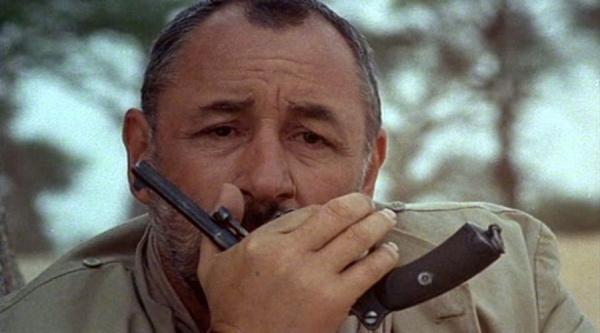 Philippe Noiret, who would later play the fatherly projectionist in Cinema Paradiso, does a great job in a part full of subtle changes. Without making any big dramatic noises, Noiret shows despair, longing, innocence, slyness, and more depth than we expect. He’s surrounded by a cast of solid character actors too. Stéphan Audan plays Cordier’s unfaithful wife, Huguette and Isabelle Huppert, his mistress, Rose. Eddy Mitchell is the weakest link, but even he’s appropriately sleazy as Huguette’s wimpy layabout lover, Nono. My favorites are Guy Marchand as Marcel, Cordier’s boss, and Irène Skobline as the teacher, Anne, who may be the only person in Cordier’s life who isn’t morally bankrupt. The fictional town of Bourkassa, Senegal is a character, too. With its streets of yellow dirt and indolent citizens, the village screams dead end. Director, Bertrand Tavernier and cinematographer, Pierre-William Glenn highlight the bleakness and searing heat of Bourkassa by letting the camera linger on the sweat-stained locals and the barren landscape. Coup de Torchon means something akin to clean slate, and refers to Cordier’s decision to eliminate any impediments to his own happiness and start fresh. 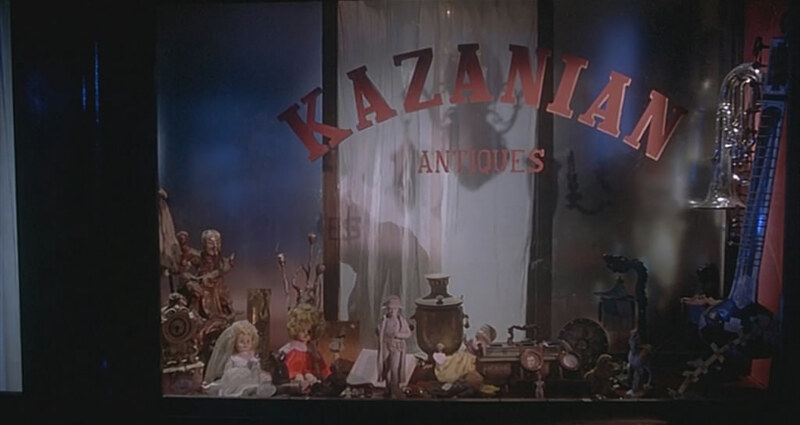 Based on Jim Thompson’s 1964 novel, Pop. 1280, the film shifts the story’s location from the American South to West Africa. 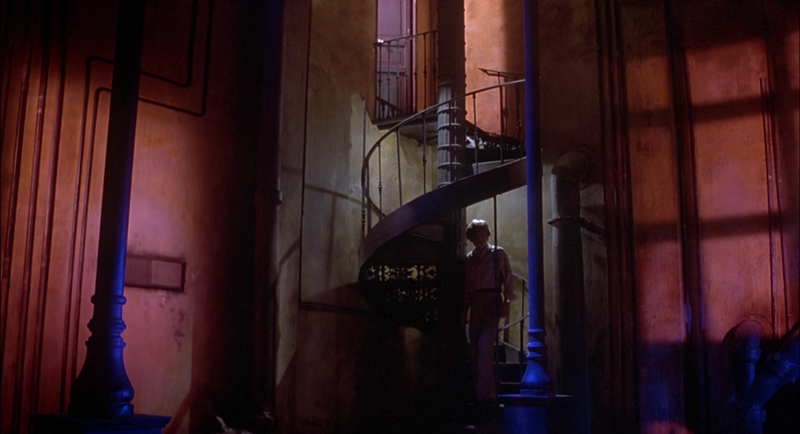 In the film, Cordier starts out like the Anthony Quinn character at the beginning of The Secret of Santa Vittoria—lazy and beaten down by life, and, like Quinn, becomes a kind of con man, giving his enemies just enough rope to hang themselves. He goes a bit farther than Quinn though and becomes less of a savior and more of an avenging angel by the end of the film. 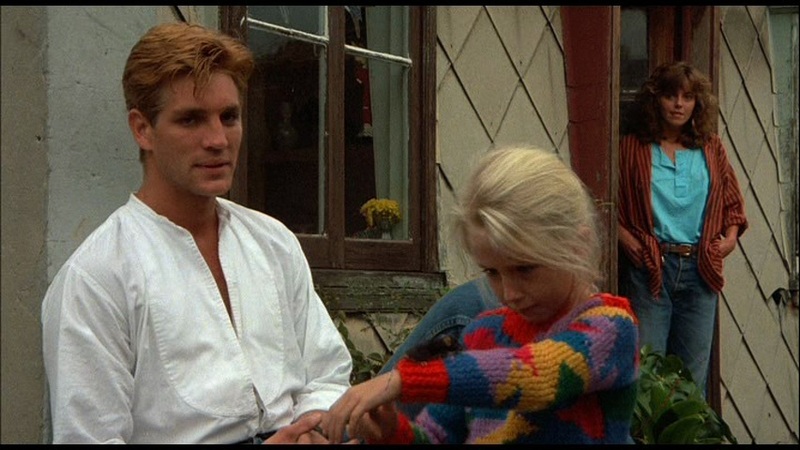 With aspects of the 1970 film, Le Boucher, which also stars Audan, thrown in as well, Coup de Torchon reminded me of quite a few films made before and after. I was picturing Michael Douglas in Falling Down the whole time because of Cordier’s disenchantment with life, along with his ‘taking out the trash’ mentality. I enjoyed Coup de Torchon. 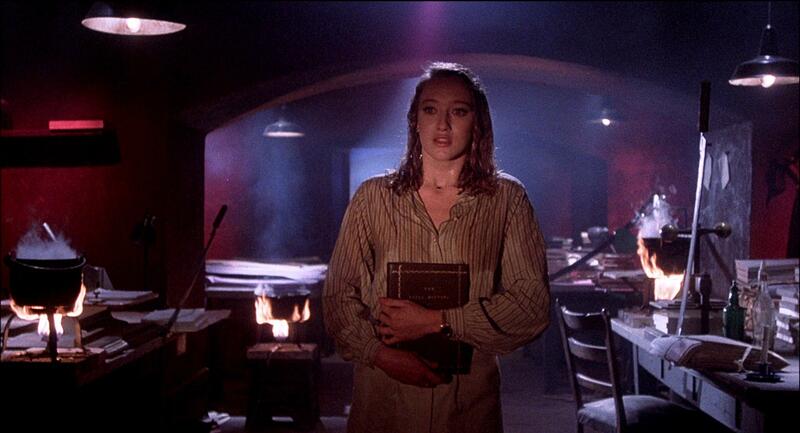 It’s not easy to find, but if you have access to the out-of-print Criterion version, watch it. Fun flick. I recently had the chance to talk about Coup de Torchon and films in general with the folks from the Gentlemen’s Guide to Midnite Cinema podcast. They have a neat system, so I’ve included the following ratings. 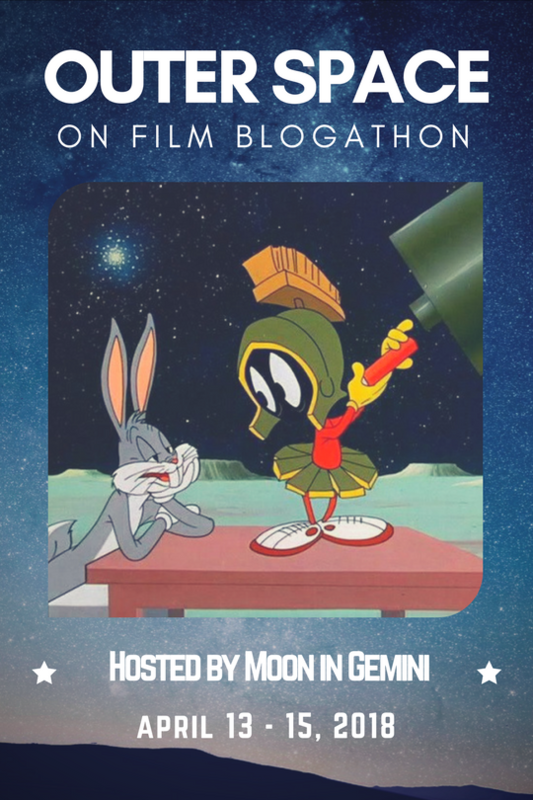 Pssst, here’s the link to the GGtMC podcast. MVT: The bleak village had ‘no future’ written all over it. 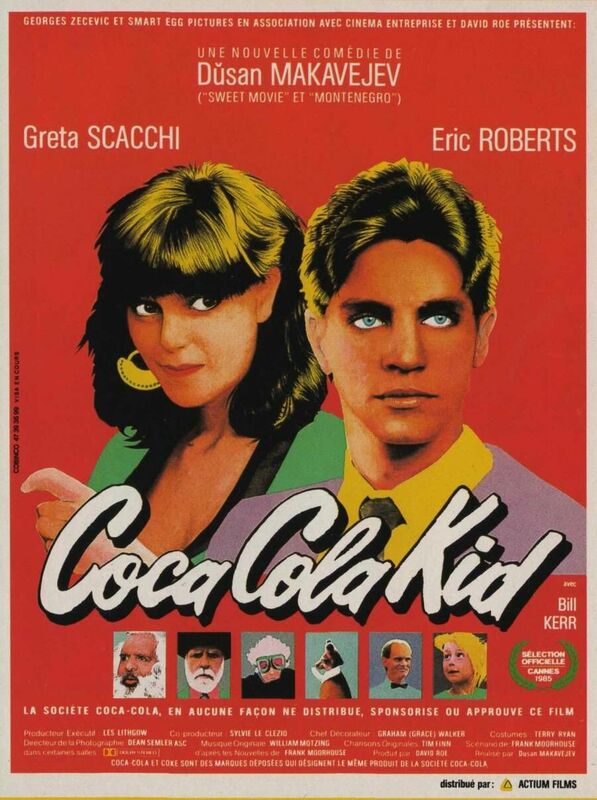 Becker (Eric Roberts), a marketing genius, travels to Sydney from the United States to boost sales of Coca-Cola in Australia. He’s a hired gun, of sorts, sent by Coca-Cola headquarters to drum up business. The laid-back executives at the Sydney office don’t know what to make of him, but are told by the brass, “Don’t try to understand him. Just know that he doubles and triples sales.” Staff in the Sydney branch decide, wisely, to leave him alone. Given free rein, Becker looks for weaknesses in the Aussie market. A distribution map of the country shows a glaring hole in Coke sales. Rural Anderson Valley sells no Coke at all. 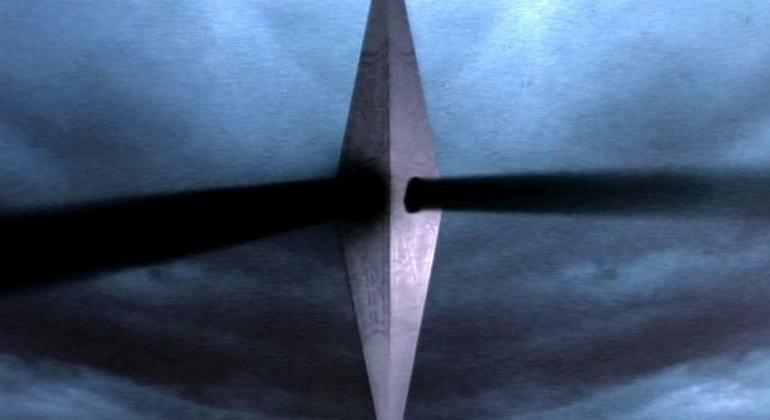 Becker heads to the region to find out why. 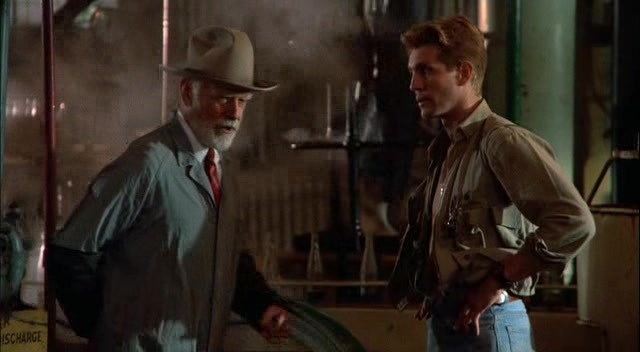 In Anderson Valley, Becker meets T. George McDowell (Bill Kerr), an autocratic businessman who makes his own brand of soft drinks and controls the soda market there. The tutti-frutti is made of wombats. T. George’s passion and entrepreneurship impress Becker. His old-fashioned, but well-run factory turns out delicious products and employs many of the town’s residents. Still, even T. George is no match for the Coca-Cola machine. The writing’s on the wall. Becker wants to bring in Coke and squeeze T. George out of his own territory. The Coca-Cola Kid has a simple plot and could take place in Australia or even rural Mississippi or Maine if it stuck with the ‘just the facts, ma’am’ approach. It’d also be an average film and be over in thirty-five minutes. What takes it to the next level are the characters and tangential stories Frank Moorhouse weaves into the screenplay. 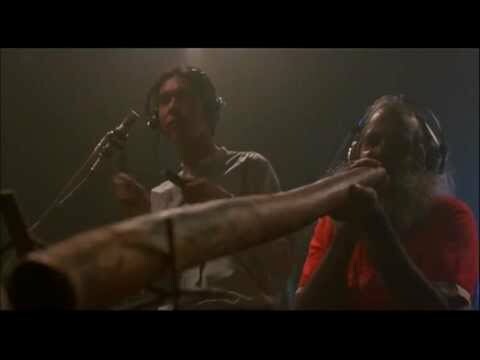 One involves an aboriginal didgeridoo player, Mr. Joe (Steve Dodd) and other local musicians; another, a hotel bellman (David Slingsby), in a subversive political organization who mistakes Becker for a CIA agent. A third story revolves around Terri (Greta Scacchi), Becker’s secretary in Sydney and her chaotic home life and history. You’ll see familiar faces in The Coca-Cola Kid. Some Australian ‘that guys’ make appearances along with musicians Ricky Fataar and Tim Finn. Finn also wrote the original songs and the faux Coke ad which features Mr. Joe on the didgeridoo. It’s a catchy tune. Bill Kerr was a popular and well-known Australian actor and I noticed at least two cast members from The Road Warrior. Rebecca Smart plays the precocious DMZ beautifully. Greta Scacchi’s role is not as fleshed-out as it could be, but she does a nice job with it as a flaky working mom with a complicated backstory. She and Roberts have great chemistry. 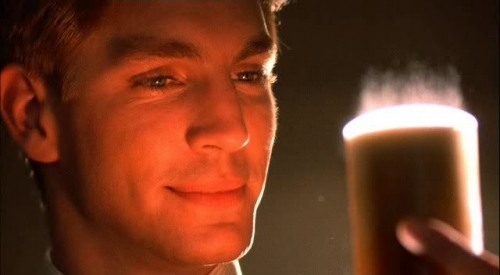 Finally, Eric Roberts, plays Becker as a perfectionist who sees Coca-Cola as an extension of the Unites States and espouses its virtues with evangelical zeal. He’s thrown himself into his work and eschewed a personal life. He’s not like Alec Baldwin in Glengarry Glen Ross though. He has a tender heart and Roberts has the acting chops for it. In the 1980s, Eric Roberts made some terrific films. Star 80, The Pope of Greenwich Village, Runaway Train, and The Coca-Cola Kid all show his talent and range. During Becker’s mission, he meets a string of quirky, unpredictable characters which bring to mind the Bill Forsyth films Local Hero and Comfort and Joy. As I thought more about it, I realized one of the offbeat players in The Coca-Cola Kid is Australia itself. Director, Dusan Makavejev lets the camera linger on the scenery as well as the actors. Like Local Hero, the place has a personality. It’s foreign to Becker. Everyone speaks English, but they all function so differently from the businessmen Becker deals with that it throws him. His neat, orderly world changes and it hits him hard. He generally rolls in, sizes up the competition, makes changes, and jets home to Atlanta to await his next assignment. He doesn’t get involved in the private lives of his employees. He doesn’t meet odd people. He doesn’t get excited or upset. He does his job, then leaves. The funky wonderfulness of Australia and its people gets to him. It got to me too. I saw The Coca-Cola Kid when it came out in 1985 and I hoped Australia was like this. Maybe it never was, but I like it anyway. Elliot Rosen (Bob Balaban) has a problem. A year into his strike force’s investigation into the disappearance and probable murder of Joey Diaz, a popular Miami union leader, Rosen has no leads. To shake things up, he decides to pressure local liquor wholesaler Michael Colin Gallagher (Paul Newman) into telling the feds what he knows. The trouble is, Gallagher doesn’t know anything. 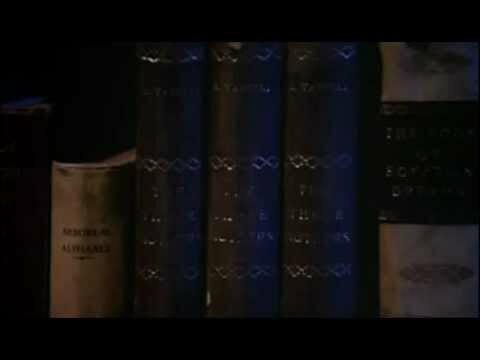 Gallagher’s deceased bootlegger father and his uncle, Malderone (Luther Adler) have mob ties, but not Gallagher. He’s an honest businessman. 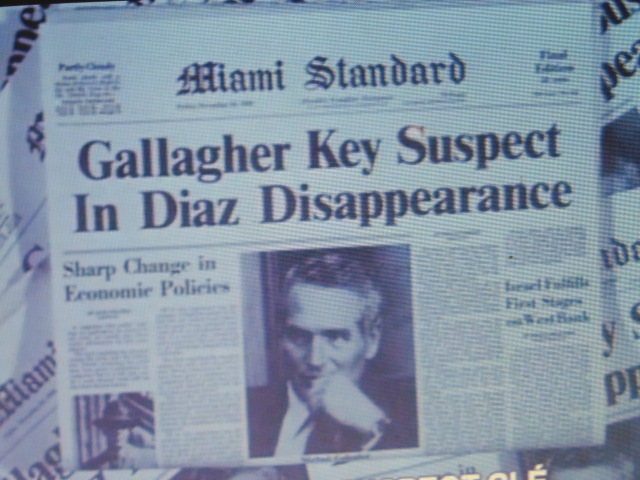 That doesn’t stop Rosen from leaking a story naming Gallagher as a suspect in the Diaz case to Megan Carter (Sally Field). Carter, a reporter for the Miami Standard newspaper, writes the story and her paper publishes it on page one. Then, it begins. The accusation slowly begins to destroy Gallagher’s life. His workers strike. His customers cancel their accounts. The IRS dissects his finances. His business falters. Gallagher asks Carter where she got her information, but she won’t reveal her source. The newspaper staff stonewalls him and he gets no answers from the feds. Frustrated, he continues to dig into the matter and keep his business afloat until a tragedy forces him to act. 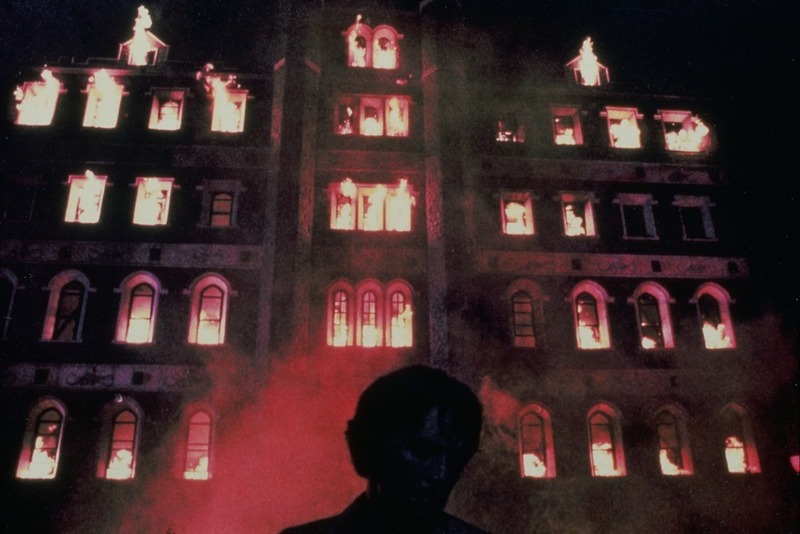 When the controversy hurts his close friend Teresa (Melinda Dillon), Gallagher gets angry. He’s a smart man so he exacts a thinking man’s revenge. Director, Sydney Pollack and writer Kurt Luedtke get the plot humming along nicely, then it stalls. You’re sucked in from the beginning and then Sally Field shows up and puts the brakes on. In this strong ensemble, she’s miscast. I can’t buy her hard-boiled reporter any more than I can buy her romance with Paul Newman. They have no chemistry and her jaded journalist has no credibility. I wonder if their romance was an afterthought added by producers to appeal to a wider audience. Anyway, the rest of the cast works a treat. Newman does a fine job as a gruff good guy who gets screwed and fights back. We like him. We’re outraged when he’s attacked and cheer him on when he reacts. 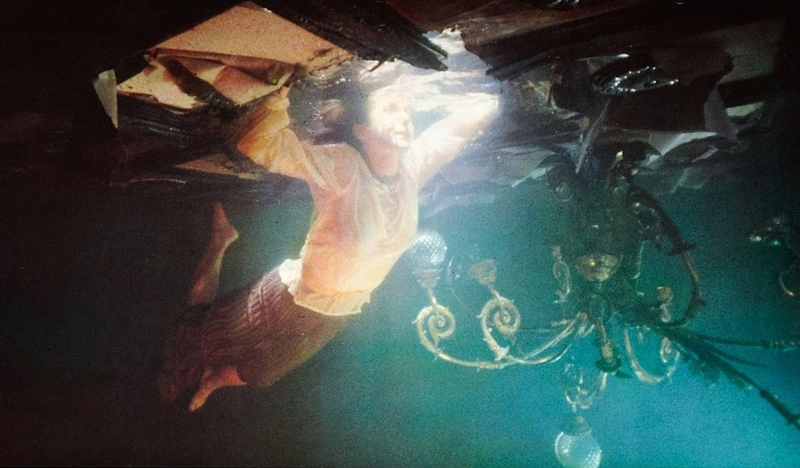 Melinda Dillon is absolutely brilliant. Her voice, carriage, and even the way she holds a cigarette tell her story. It’s a beautiful and poignant performance. She deserves her Oscar nomination. 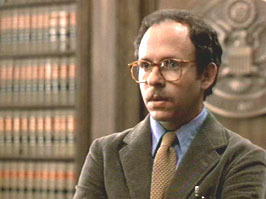 Then there’s Bob Balaban. He does weasely like no one else. Rosen, his self-righteous, arrogant federal prosecutor, worms his way onto your bad side and his quirky elastic band wringing is inspired. 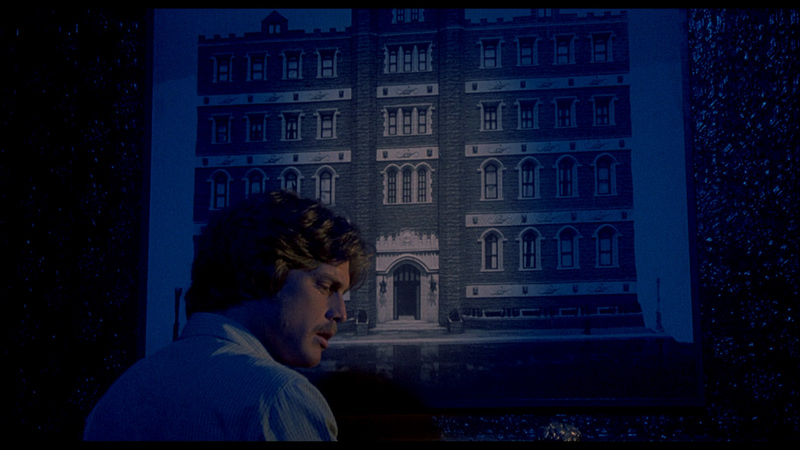 I can’t think of this film without picturing Rosen’s odd little habit. Luther Adler as Gallagher’s mobster uncle is a lot of fun too. He clearly enjoys his role. I saved the best for last. 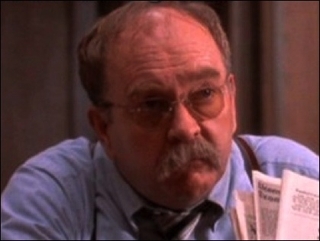 Wilford Brimley as Assistant U.S. Attorney James A. Wells makes this movie. He has about eight minutes of screen time, but commands your attention for every second of it. His straightforward and logical approach to the case along with his homespun manner and way of speaking renew your faith in the justice system. Wells doesn’t listen to any excuses or rationalizations. In this world of half-truths and shades of gray, he’s a black and white breath of fresh air. The idea that a federal agency can rip an honest man’s life apart on a whim is scary. Add in a little sloppy journalism and it’s a nightmare. 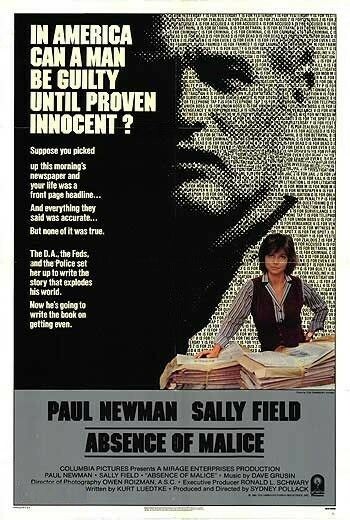 Absence of Malice exposes the ‘ends justify the means’ mentality in our judicial system. It also shows the press’ desire to get to print first despite little proof a story even exists. 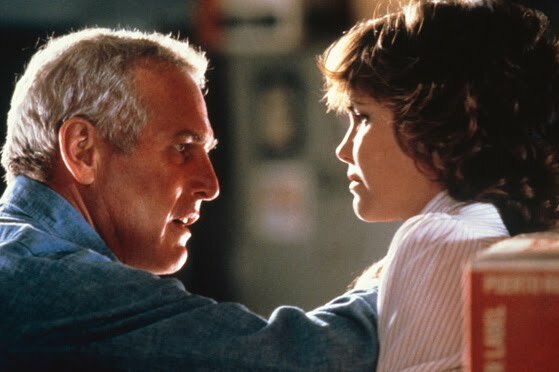 Absence of Malice, by the way, refers to the public figure doctrine in law. To win a libel suit, the plaintiff must prove the defendant knows the statement is false, but prints it anyway with reckless disregard to the truth. Without that proof, the plaintiff is powerless. 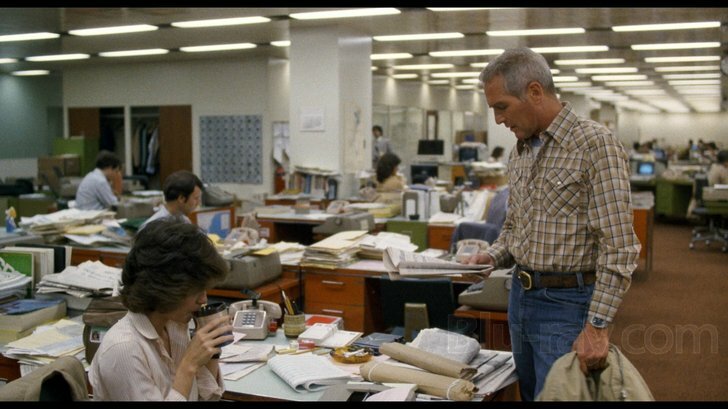 The fine acting, relevant topic, and fleshed-out characters make Absence of Malice an entertaining and thoughtful film. I recommend it.